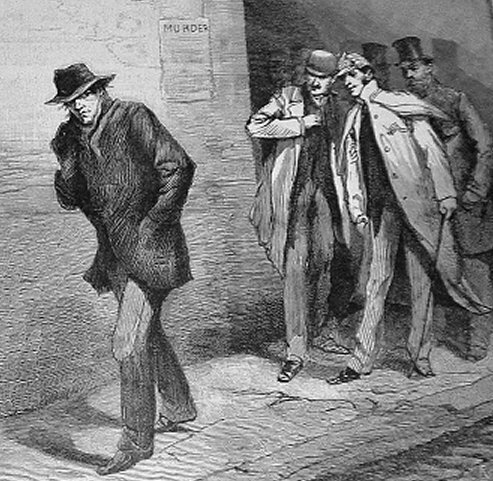 After years of painstaking forensic research, including psychological profiles, geographical profiles, and all the latest policework techniques, a historian and researcher named Mei Trow believes she has figured out just who Jack the Ripper is. Basing her work on a 1988 psychological profile drawn up by the FBI, she believes that the Butcher of Whitechapel is a morgue attendant named Robert Mann. Of all the potential suspects named, Mann is the one that fits the most of the psychological criteria, and as the morgue attendant for the mortuary in the area, he had ample opportunity to enjoy his handwork and conceal any evidence he might have missed, kind of like the fictional serial killer Dexter Morgan from the TV series Dexter and books by Jeff Lindsay. The television special detailing Trow’s work, Jack the Ripper: Killer Revealed, will debut on the UK version of the Discovery Channel this Sunday, October 11, at 9 PM. No word on when it’s coming Stateside, but hopefully it’ll be soon because I can’t WAIT to see it. Maybe it’s time to pester the US version of Discovery and get it imported ASAP.